When it was first published in 2017, Jesse Fink's masterful biography of Bon Scott became an international sensation: it made the cover of Classic Rock magazine, threats were made against the author, and there was talk among some AC/DC fans of boycotts and book burnings. So why the uproar? has become a rock icon. But so much of his story is myth. Bon: The Last Highway tells the unvarnished truth. The 1977-80 period forged the legend of AC/DC. There wasn't a harder working band on the road in America. But, as Fink reveals in a journey that takes the reader from Austin to Miami to London, the relentless AC/DC machine was threatening to fall apart. edition contains a new introduction and more revelations about the singer's death, which should dispel once and for all the idea that Scott succumbed to acute alcohol poisoning on 19 February 1980. Meticulously researched and packed with fresh information, Bon: The Last Highway is an affectionate, honest tribute to a titan of rock music. JESSE FINK was born in London in 1973. He is the author of The Youngs: The Brothers Who Built AC/DC, which was translated into ten languages and released in over 20 countries. 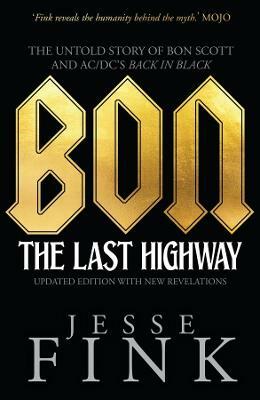 Bon: The Last Highway is his fourth book. 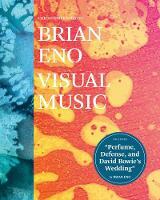 He divides his time between Sydney, Australia, and Sao Paulo, Brazil, with his wife and daughter.